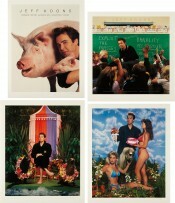 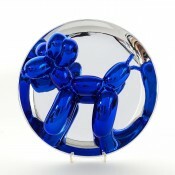 Branded signature of Jeff Koons and handwritten edition number on the back. 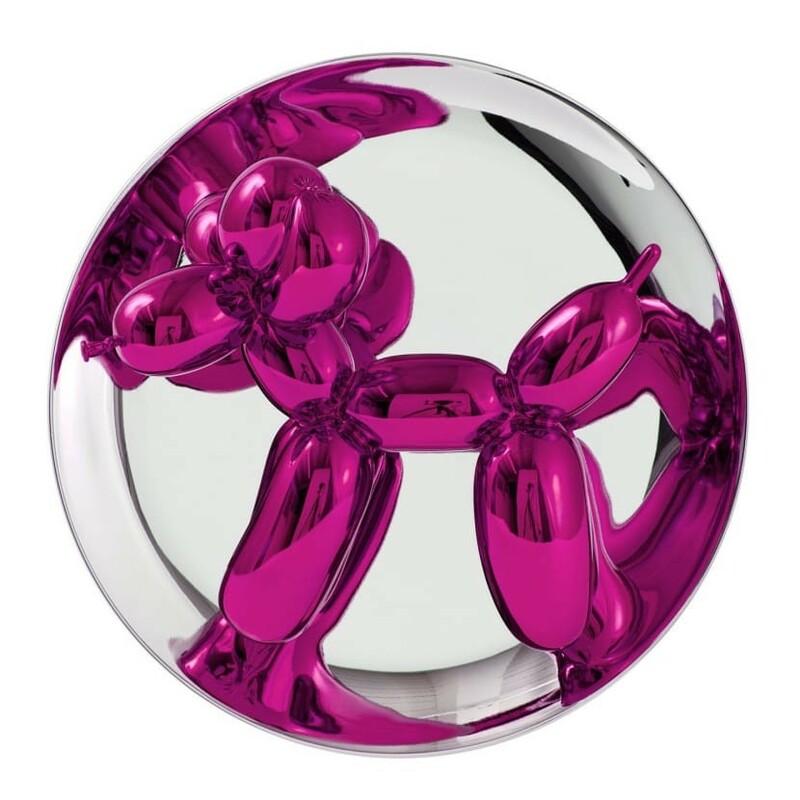 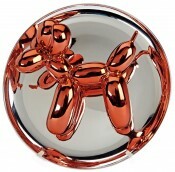 Not many images from the contemporary art world are as recognizable as Jeff Koons’ Balloon Dogs. 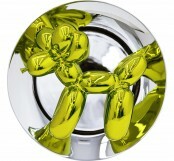 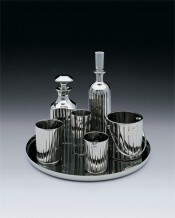 The controversial artist first used the figure in 1994 for his monumental Celebration series, but here the porcelain sculpture is scaled down and displayed on a silver platter.